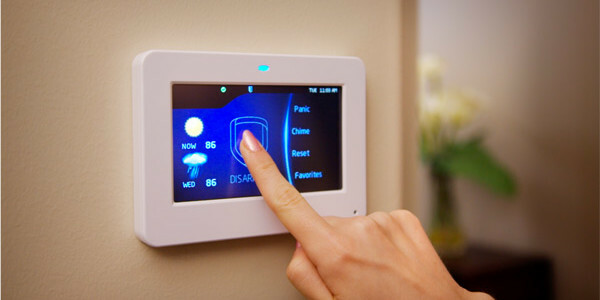 Safetech Electrical Contractors Ltd specialises in providing superior quality burglar alarms in Leicester, covering anything from modest domestic burglar alarms through to large monitored commercial security systems. 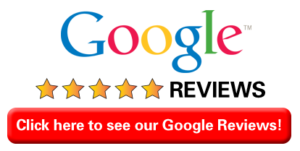 Our skilled electricians design, install, maintain, monitor and repair burglar alarms in Leicester as well as the surrounding areas. 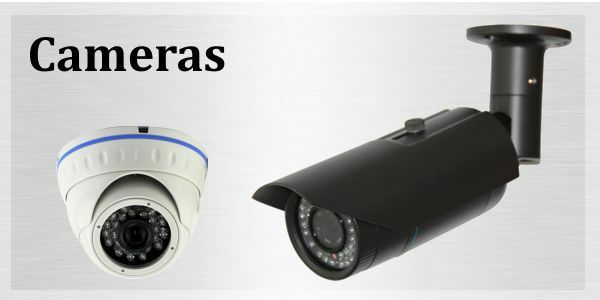 We have been providing CCTV installation in Leicester for offices, restaurants, shops, homes and industrial units for more than a decade, so we’ve accrued plenty of valuable industry experience in working to meet security requirements of all levels, from a simple home security system through to an integrated industrial CCTV security package. From retail outlets and shops to schools, offices and restaurants, our friendly, dedicated workforce deliver commercial electrical services in a timely, cost effective and above all safe manner. 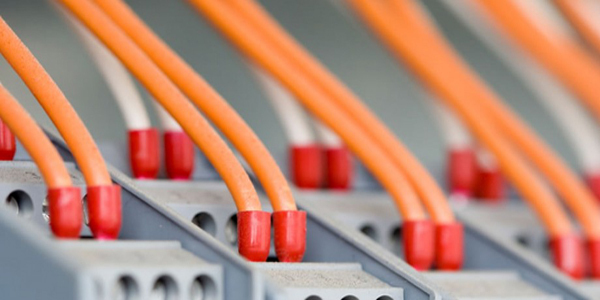 Our electricians are professional, highly skilled NICEIC Approved Contractors with extensive experience in coordinating and completing large scale electrical projects. 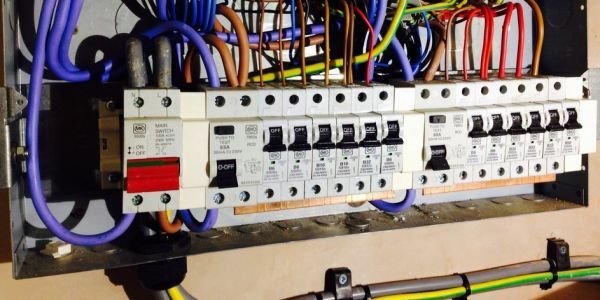 We can inspect the electrical installation within your commercial or domestic property and supply a methodical impartial report of the condition. 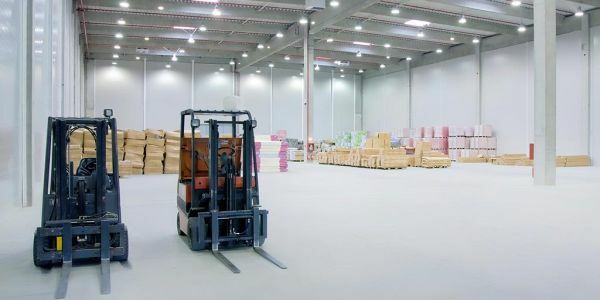 In the event you possess a commercial property, an entire electrical inspection every 5 years is an insurance prerequisite, which means that it makes sense to develop a working relationship with a reputable and trusted firm who only employ experienced professionals. 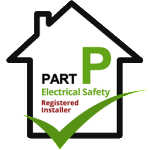 Badly wired properties are dangerous and may pose possible fire hazards, therefore it is crucial to make sure that your present electrical installation is fitted and working properly. As such, we offer domestic and commercial rewiring services to ensure that your circuitry is compliant and above all, safe. LED Lighting is a highly cost effective way of cutting down on your electricity bills in the long term. 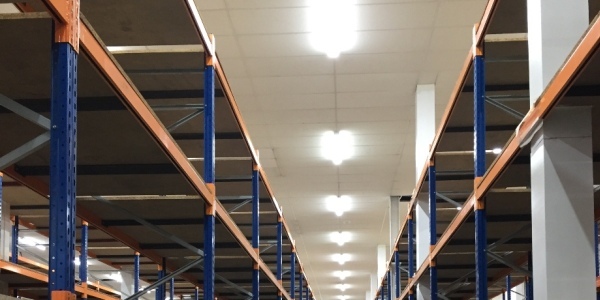 At Safetech Electrical Contractors Ltd, we provide a variety of LED lighting in Leicester for both domestic and commercial properties. .